It's time to replenish your kikay kits, ladies! 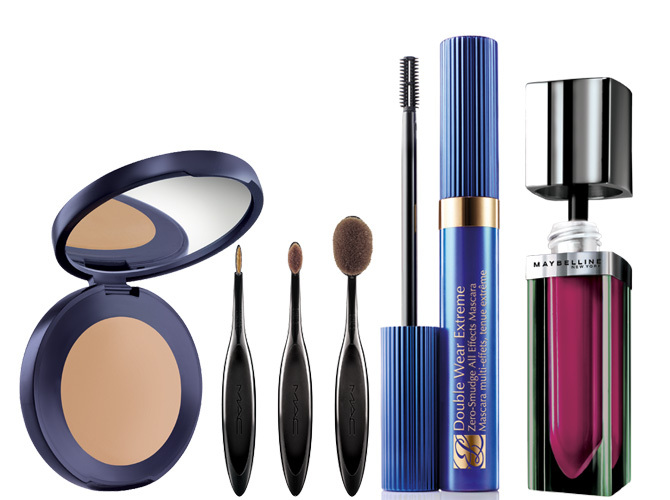 These prettifiers deserve a spot in your beauty arsenal for 2014. We're ringing in 2014 with the hottest makeup buys in the market! Because if there's one thing we're really excited about, it's buying new beauty stash to stuff into our kikay kits! And since we at the Cosmo HQ have ridiculously low EQ, we're revealing what the big beauty brands are coming up with for a fab 2014 ahead. Launch our gallery and get ready to hit the makeup counters!